"The darkest moments of our lives are intended for God to use in a mighty way." "What were the odds of a negotiator being held hostage?" F. B. I. Special Agent April Ramos is trained to talk desperate people out of life altering situations, but her day began with tragic results. Now April finds herself caught in between a gun wielding father, his infant daughter, and a crazy story. Thankfully, her training takes over as she hears herself speak more calmly that she feels; "I need to hear what you have to say". Jason Snyder is adamant, he has been falsely accused of killing his business partner while the local sheriff has taken corruption to an entirely new level; arresting Jason on trumped up charges, destroying crime scene evidence, and kidnapping Jason's daughter as a bargaining chip. He seems sincere, hasn't given off any false indicators, and his parents quickly backed up the kidnapping incident; but Jason has still broken the law by holding a federal agent at gunpoint against her will, and newscasters are describing him as armed and dangerous. April has stumbled into a complicated case, especially after evidence surfaces confirming that the roots of corruption have been effectively snaking throughout the entire citizenry of Sweetbriar, Texas for quite some time. 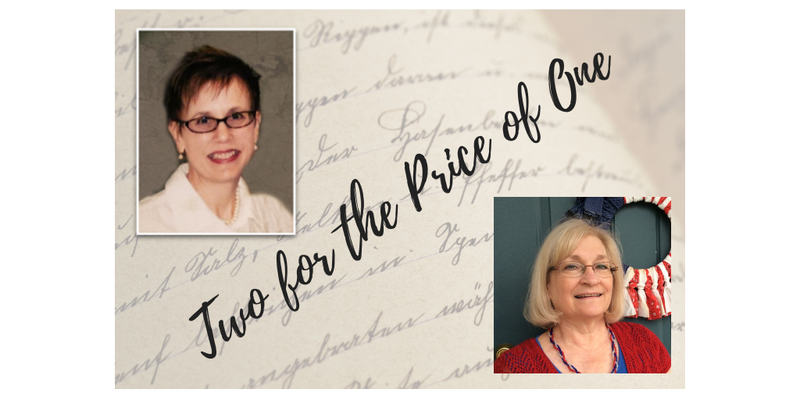 Who's telling the truth, and how can April determine what to do next; for right now it seems that the entire burden of proof has been placed upon her slim shoulders. 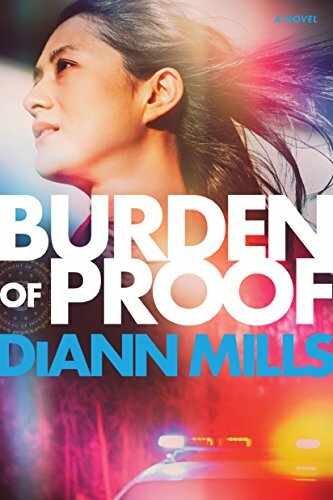 In spite of its rapid pace and perplexing trails of evidence, "Burden of Proof" also displays a much gentler side. April and Jason share quite a few meaningful conversations about important things, while growing in their trust and admiration for each other. It's very nicely balanced and one of the author's best books! Burden of Proof by DiAnn Mills is an exciting, suspenseful book that I did not want to put down! After a unexpected outcome from her last case, FBI special agent April Ramos is thrust into an impossible situation. She is given a kidnapped baby as she stops for a snack in a coffee shop on the way home from work. Is the man who then confronts her really the child’s father? What can she do as an agent to help without jeopardizing her career? DiAnn Mills has put her protagonists in quite a pickle. Jason Snyder, a man who says he is being framed for murder asks help from agent April Ramos. We are taken for a bumpy ride as they try to figure out who the real killer is and ferret out corruption in high places. Who can they trust? Do they have all the pieces of the puzzle? This Romantic Suspense novel is very well-plotted. The situations are believable and exciting. The Christian element shows people in real situations and how they rely on prayer and convey forgiveness. This is another novel that cements the fact that DiAnn Mills is one of my favorite authors.